This entry was posted in Uncategorized on June 27, 2017 by Bronwyn. Our super-fun Pittsburgh Family Contra Dance welcomes people of all ages, no experience necessary! 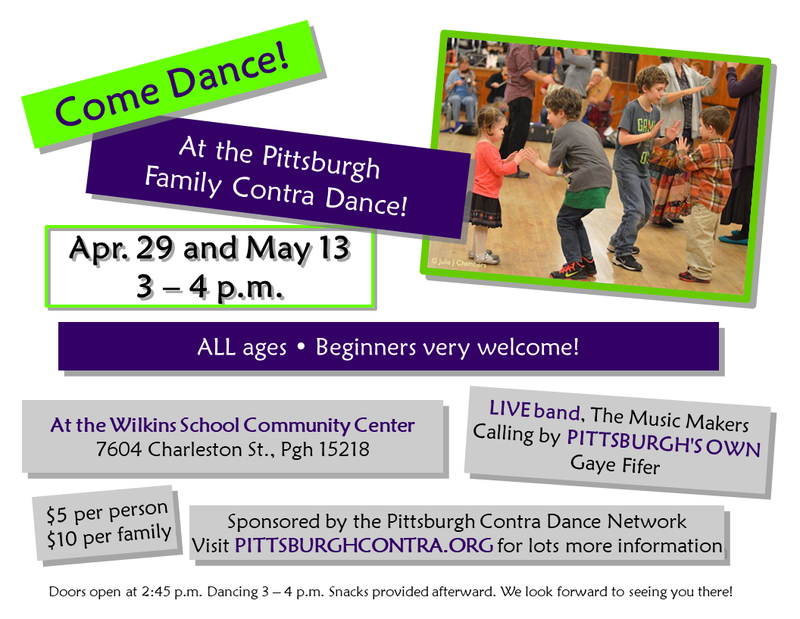 Come learn contra while you dance to live music by the Music Makers and expert calling by Pittsburgh’s own Gaye Fifer. Have a snack after dancing. And if you’d like to stay, enjoy free admission to our regular weekly dance at 8. This is a great chance for older kids (and parents!) to try more challenging figures while little ones play. Do you want to know more about calling contra dances? Do you want to help people learn about calling contra dances? This form is to collect interest in a callers group in Pittsburgh. This is not a fixed-length class, and there is no particular commitment required. Based on the people who respond, we will organize one or more introductory sessions, and the group can evolve from there based on people’s interests and goals. If you want to learn more about calling, let us know. You don’t have to have any particular goal or commitment level. We’ll try to organize opportunities for people at any level. If you are a caller and want to offer to mentor folks or lead practice sessions or one-off workshops, let us know that too. Bronwyn will be coordinating the initial collection of interest and the first meeting or two, and after that this will be a group effort and will go in whatever direction works for the people involved. This entry was posted in Uncategorized on February 19, 2017 by Bronwyn. Help spread the word about our dance! 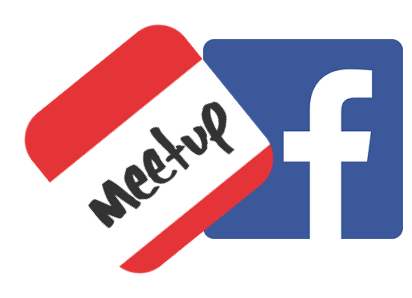 Like us on Facebook, or join our Meetup.com group. You can also RSVP to dances on these sites to help organize with other dancers for shared rides or coordination with your friends. Save the date for the 2017 Pittsburgh Fall Dance Weekend! This year, as always, we have an amazing lineup of bands and callers. Lisa Greenleaf and Sarah VanNorstrand call to the music of the Stringrays and the Ripples! We’ve been organizing family dances through the school year, and they have been great fun! Doors open at 5:45pm, dancing runs from 6 to 7pm. There is an optional potluck at 7pm, and attendees are invited to stay for the evening contra dance afterward. This is a great chance for big kids (and parents!) to try more challenging dances. 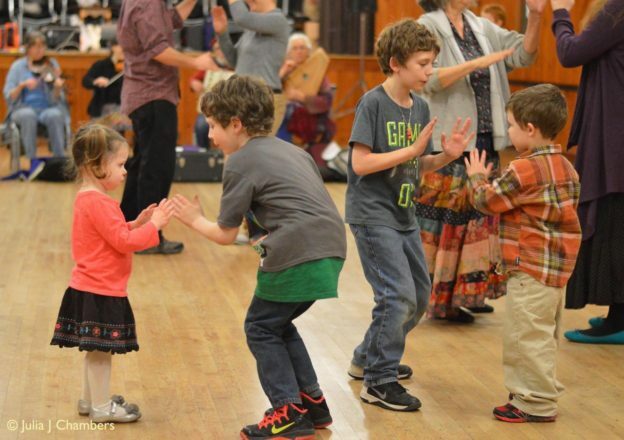 The family dance welcomes people of all ages, no experience necessary! Family dances are listed on our main event calendar, or you can download this flyer to reference or print. We hope to see you and your family on the dance floor! There are upcoming dances on January 6th, February 3rd, March 3rd, April 7th and May 5th. Fall Dance Weekend 2016 is November 11-13, 2016. The weekend will again be at St Nicholas Cathedral in Oakland. You can download an FDW save the date flyer! Feel free to print them out and distribute to anyone who might be interested! This entry was posted in Uncategorized on March 8, 2016 by Bronwyn. We’d love for all of you to attend as many dances as possible. A full dance hall is great for everyone — the band, the caller, experienced dancers and brand-new beginners all benefit from a bunch of nice long lines full of people like you. With that in mind, we are delighted to announce the Pittsburgh Contra Dance Season Pass! Sign up for a season pass and gain unfettered access to every weekly Friday contra dance in our spring season, January 1 through May 27. As a season pass holder, you’ll also receive two guest tickets (to help you spread the joy of contra), and (as soon as we can get them printed) a personalized “Seasoned Dancer” name-button. You can sign up for the season pass on our website, or you can sign up at the Friday night dances. This entry was posted in Uncategorized on December 16, 2015 by Bronwyn. 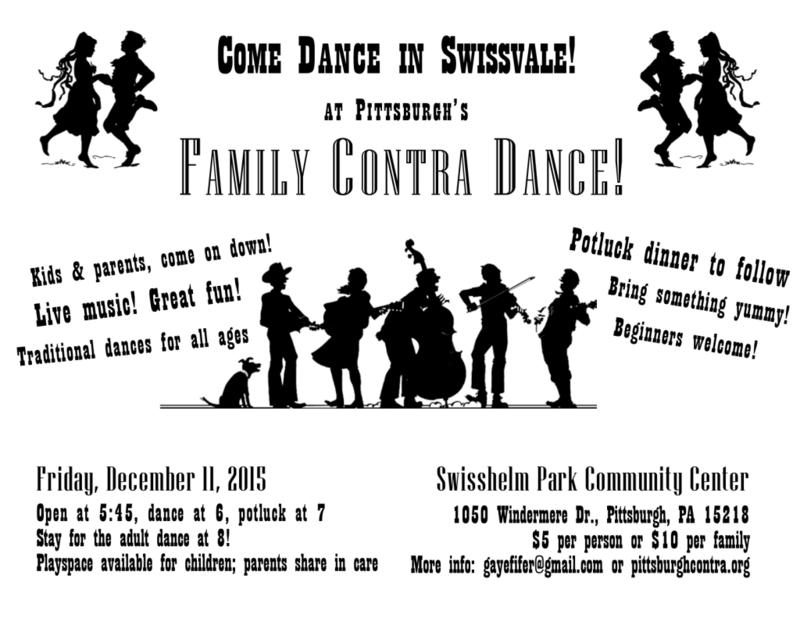 There will be a family dance before the normal Friday contra on Friday December 11, 2015. The doors open at 5:45, dancing starts at 6. There will be a potluck at 7pm, and everyone is welcome to stay for the adult dance at 8pm (play space available for the children, parents share in childcare). The cost is $5 per person or $10 per family. We hope to see you there! This entry was posted in Uncategorized on December 3, 2015 by Bronwyn.